John E. Somerville, age 71, of Washington Court House, passed at Fayette Memorial Hospital the morning of Thursday, February 7, 2019, with his son and daughter by his side. Born in Wellington, Texas on April 4, 1947, the son of the late Walter E. and Francine Somerville Bolen. John worked as a carpenter for many years. He was a member of the Carpenters Local 356 Union out of Marietta, Ohio. He was also in real estate, working as a Realtor for many years. John enjoyed hunting and fishing and spending time with his beloved Black Lab, Bow, who survives. Left to cherish John’s memory is daughter, Michelle Masterson and her husband, Chad, of Hilliard, OH; son, John Somerville, his wife, Kristen, and their children, Justin and Joshua, all of Chandlersville, OH; sisters: Jan Barron of Sanford, NC, Rebecca Wilson of Amarillo, TX, and Peggy Smith of Austin, TX; along with special nephew, Wayne Barron and niece, Patricia Barron. In addition to his parents, John was preceded in death by his twin brother, who passed at birth. He was also preceded in death by his wife of 22 years, Paulette Stanley Somerville, who passed in 1990. 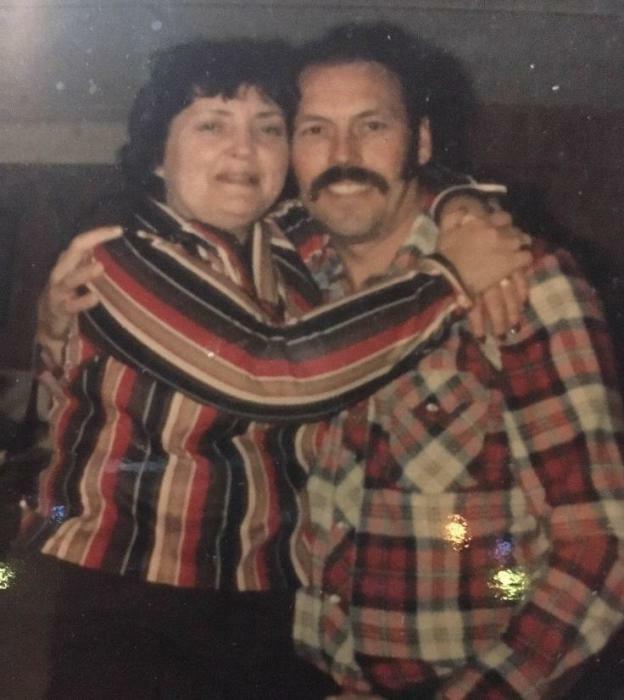 A private graveside service, at the convenience of the family, will be held at Alexander Cemetery in Albany, Ohio, where John will be buried with his beloved wife. Memorial contributions, in John’s name, may be made to Fayette County Hospice. Summers Funeral Home has been entrusted with arrangements.